Her mother swore it was a mistake. Emma swore when she realized her mother was right. Five years and her life savings invested in the scheme—every moment and every dime gone. 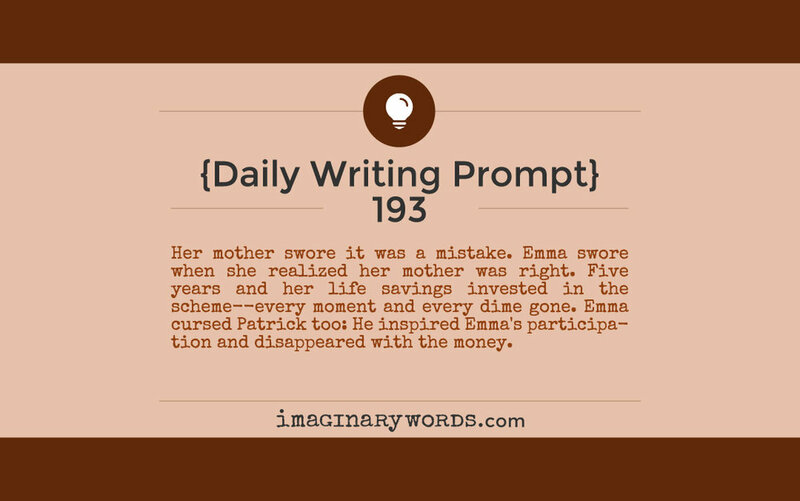 Emma cursed Patrick too: He inspired Emma's participation and disappeared with the money.